Whilst inside Grohl’s famous 606 Studios (and with the Neve console as featured in the recent Grohl produced documentary ’Sound City’) a remarkable discovery was made – a completely unheard, unreleased BL’AST! recording session from the mid–80s. The lineup of the band at the time of the recording included second guitarist William Duvall (from Neon Christ & interestingly now the vocalist for Alice In Chains) who had moved from his hometown of Atlanta out to Santa Cruz on a tip from mutual friends, Corrosion of Conformity to join the band. Unfortunately his tenure with BL’AST! was short–lived and no recordings from that lineup were ever released. 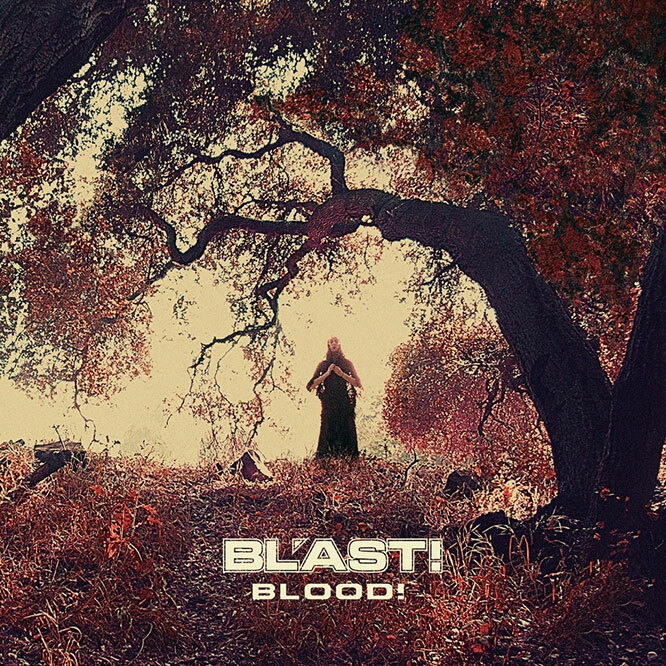 From the thunderous bass intro of “Only Time Will Tell” to the apocalyptic warnings of “Its In My Blood” the album completely rips and rages from start to finish. All parties involved were completely amazed at how vibrant, unique and new the material sounded. All things considered, it is miraculous that this record survived it’s journey and that everyone who was involved in bringing this recording to life, could be. Everything fell into place, when it could have easily crumbled along the way. This record is a time capsule that is meant to be heard!